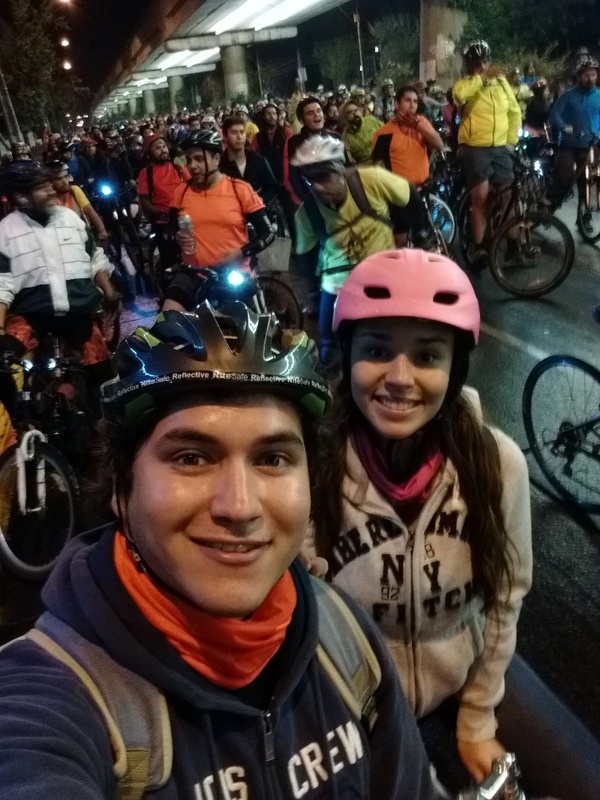 Francisco Andaur and Constanza Manosalva attended the WBF in Santiago, Chile, and delivered headlights to cyclists in their hometown of Temuco while promoting cycling as a sustainable travel alternative in the twenty-first century. Here's their story! Pancho y Coni, what is the WBF5? The World Bicycle Forum is a global citizen event, the most important event about cycling in the world. Its organization is run by citizens in favor of cycling and sustainable transport in the host country, through approximately 40 organizations and more than 160 independent volunteers. The WBF5 was carried out between March 31 and April 5, 2016 in Santiago, Chile. 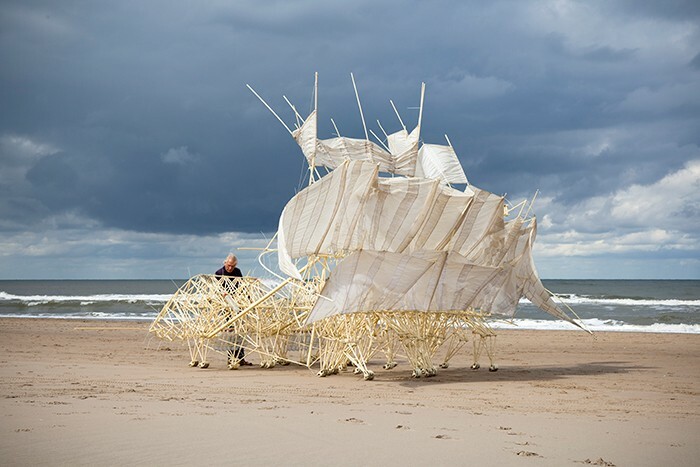 The activities included workshops, lectures, exhibitions, talks, cycling and mass citizen demonstrations in different communes of the city, as well as dozens of parallel activities. 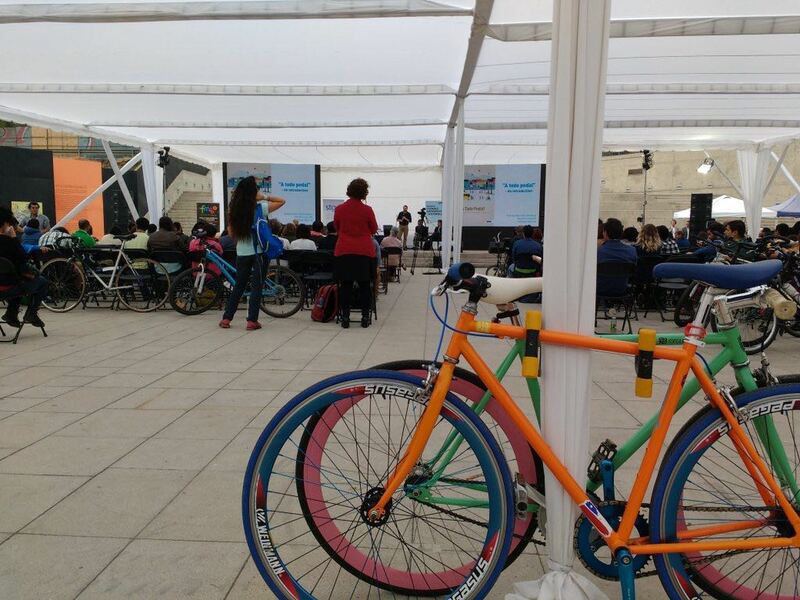 Chile hosted hundreds of citizens’ social organizations, experts on sustainable mobility in iconic countries such as Denmark and Holland, and cyclists from around the world, who came to present their perspectives on public policies, examples of activism in their countries, and to promote the future of the bicycle as a fundamental part of urban mobility. After attending the event, we wanted to make a concrete contribution to the cyclists of our city and go to the cycle paths at sunset to talk with them about road safety and the importance of using the minimum safety equipment. In addition, we wanted to provide bicycle lights for cyclists who did not have them. We delivered approximately 50 pairs of lights to cyclists. We delivered approximately 50 pairs of lights to cyclists. At the beginning, we saw with pleasure that there were more people using the bicycle path than the number we photographed before the activity. During that afternoon, we had the chance to share and talk with cyclists from many different contexts: families, university students, cyclists, athletes and urban workers, who are use bicycles daily. 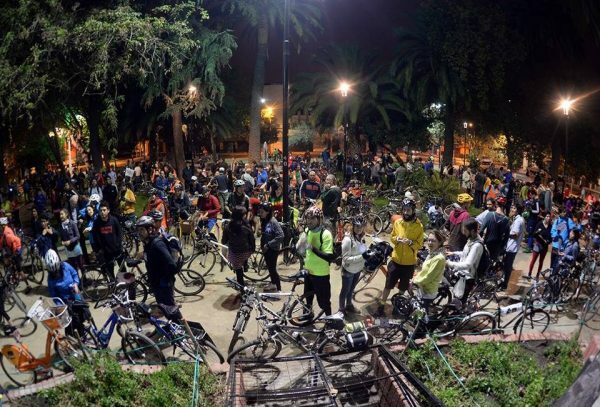 Before delivering the security lights, we shared about the law that currently regulates the bicycle traffic in Chile. Many of them were not aware (or at least they weren’t completely sure) about such important things like the compulsory use of helmets and security lights during night, dawn and sunset. 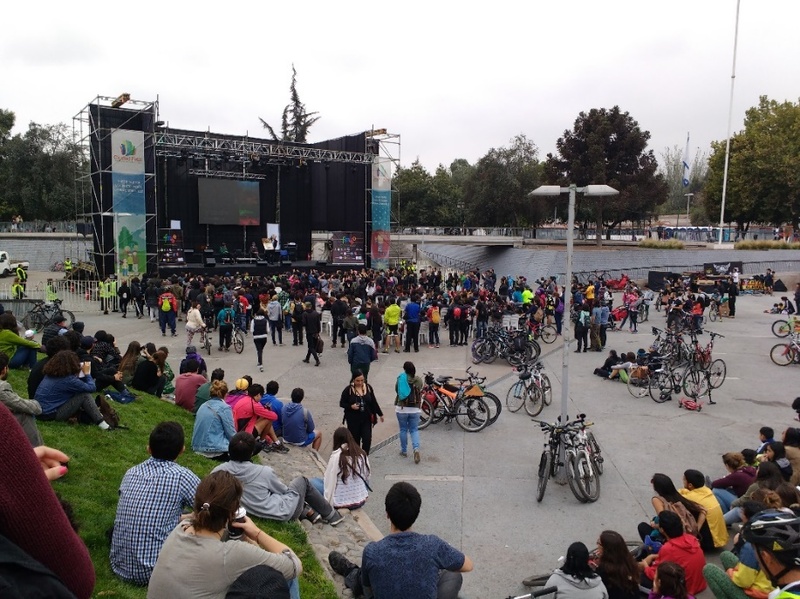 We also had the chance to tell people about all the new projects that are going on in Temuco. In the end, we talked with at least 30 persons, which helped us realize how many people are currently using bicycles, which will be a very important asset for our next steps and future collaborations with the community. Finally, we were surprised by people’s reactions when we gave them the lights for free. Most of them said things like “where is the trick?” or “currently no one gives something for free.” So apparently, this small activity also helped them to reconcile their trust with people! In general, we can conclude that, in terms of infrastructure, Chile improves. Concrete plans are being implemented for the construction of exclusive bicycle paths. However, it is still necessary to strengthen the good relationship between the different actors who share the streets. Many cycling groups are working on issues of inclusion, and on how to promote the use of bicycles. 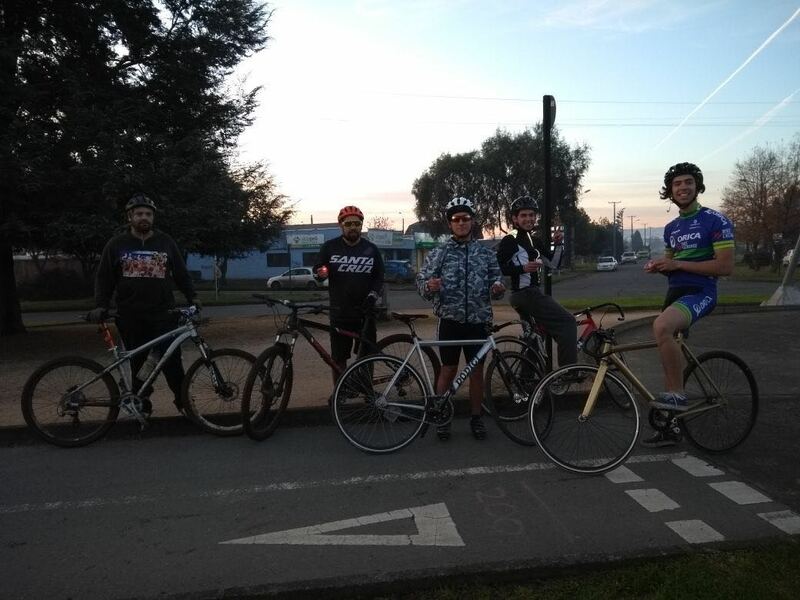 In this sense, as “Temuco para Todos” we will continue collaborating with the cycling groups of our city to be able to face the construction of new spaces in a positive way.